Cisco just reported its third-quarter, FY2017 earnings. It reported: $11.9 billion in revenue. Analysts expected $11.89 billion, so that’s a small beat. EPS of $0.60, excluding extraordinary items. Analysts expected $0.58, so that’s a beat. This was its sixth consecutive quarterly decline in revenues, though only by a hair. 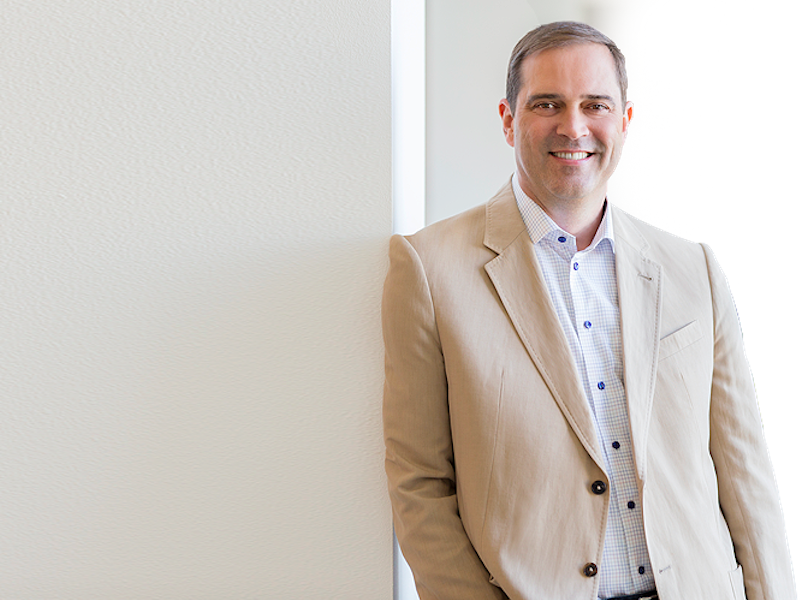 In its third quarter a year ago, Cisco posted $12 billion in revenues. Still, the stock is down about 5% in after-hours trading. This is in part because Cisco is telling investors it expects to end the fiscal year with revenue down 4-6% over its last fiscal year.